The rise of Android as a most-used OS platform brought lots of users to Google’s native email client. 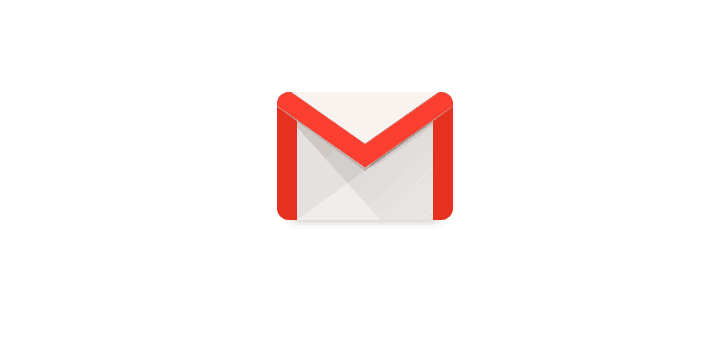 Gmail looks great, works great, and it has a lot of things going for it. However, there are certain things, minutiae if you wish, which can draw negative experience from its users. 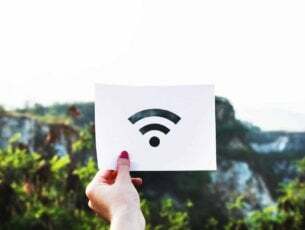 Security measures and virus detection is something on which Google works for a long time, but disabling access to attachments without users estimation included is rather bad. We stressed this issue today and provided you with the workaround for this inconvenience. If you have some emails with certain blocked attachments in Gmail client, make sure to continue reading below. Google’s native email service is, same as other Google features, sometimes too strict when it comes to certain security questions. As we all know, a lot of spam mail comes with attachments which, if accessed, can infect your system with various sorts of malware. On paper, this looks like a great protective measure. However, seemingly, it’s not that great in practice. Namely, Gmail will block attachments with certain extensions as they suspect those extensions are the most dangerous. This especially applies to archived files. Now, giving users a choice to access the file on their own liability should be a norm. If you, say, can confirm that the file comes from a trusted sender, you should be able to access it without Gmail meddling in your affairs. Alas, that’s just not the case. To make things even worse, this blockage is mostly imposed on files which are pirated, like cracks. We’re not endorsing this practice, but neither supporting this manner of censorship imposed by Google’s algorithm. On that note, a lot of user’s reports state that they were unable to download the RAR archives within the attachments. Luckily, there’s a way to access your files by extracting it from the Gmail client. Open Gmail client in the browser. Open the flagged mail and click on the menu and select Show Original. Right-click on the “Download Original” link and choose “Save as…” from the contextual menu. Change the ”.txt” extension to “.eml” and save it. 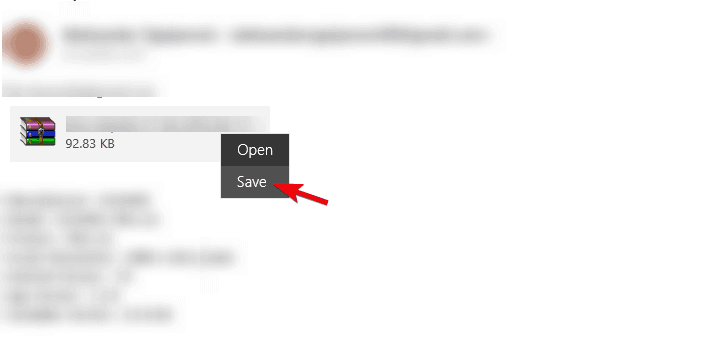 Open the saved file with any other email client (e.g. 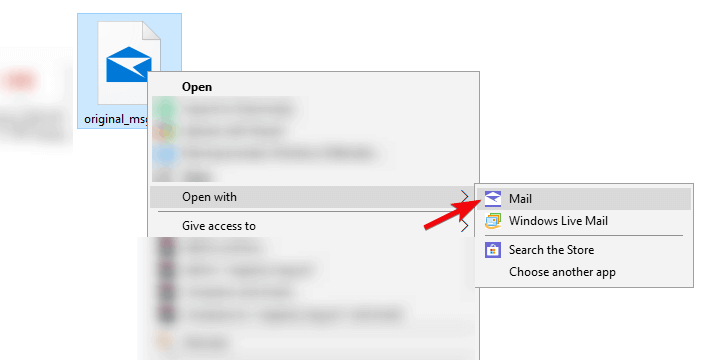 Windows Mail for Windows 10). Right-click on the attachment and choose Save. Save it wherever you want and extract it on your own volition. That’s it. 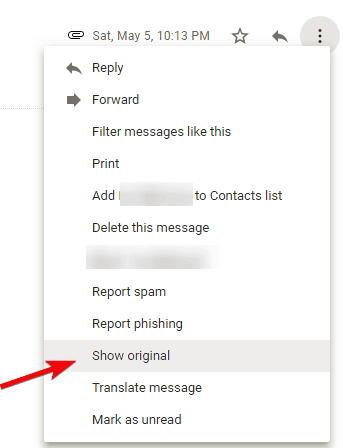 After that, you should be able to access any file from any attachment in Google’s Gmail. Finally, we hope this was a helpful read. If you’re cognizant of any other way to access the blocked attachments, make sure to tell us in the comments section below.